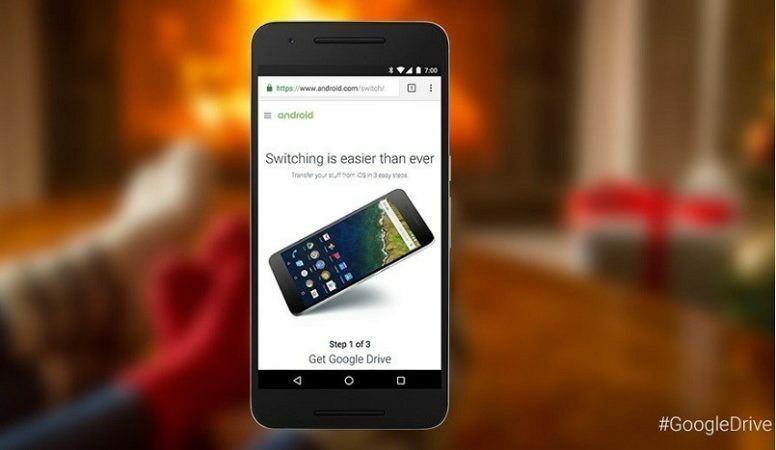 Remember the old day when Apple launched an app called “Move to iOS” which make it easy for easy switching from Android to iOS now it’s time for Payback as now Android, Google has rolled out new features to its cloud storage service, Google Drive, to help transfer content from iOS devices to Android. Google announced on Twitter yesterday that Drive now supports photo, video, contact and calendar event transfers, enabled through the iOS Drive app. Google says the process could take several hours, depending on how much content there is to back up, and also provides details on how to carry out similar transfers for music and emails at Android.com. It’s worth noting that the automatic backup feature doesn’t handle your texts or music – but hopefully support for those files will be added soon. You’ll also want to remember to turn off iMessage for your number before you switch off your iPhone one last time, to ensure that you continue to receive SMSes without a hitch.